Tiny cameras in cell phones don’t work by magic. The pursuit of ever-smaller cameras requires scaled-down optical systems that can affect image quality. 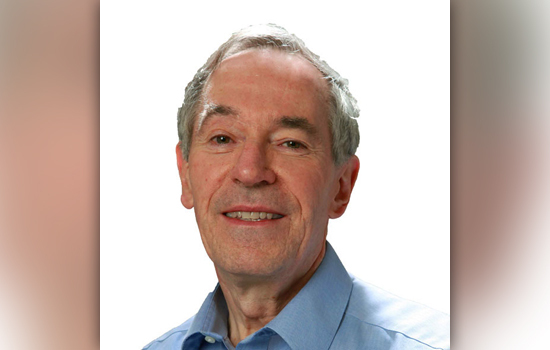 Distinguished physicist Christopher Dainty will visit Rochester Institute of Technology for a talk about ideal imaging detectors and limitations of imaging systems in cell phones. Dainty, professor at University College London Institute of Ophthalmology, will present “Imaging Science and Cell-Phone Cameras” at 6 p.m. on May 6 in the Carlson Auditorium in the Chester F. Carlson Center for Imaging Science. The talk is free and open to the public. Dainty is a fellow and past president of the Optical Society of America, SPIE (an international professional society for optics and photonics technology), the Institute of Physics and the European Optical Society. His research explores optical imaging, scattering and propagation, especially related to imaging and metrology and the eye. The RIT SPIE/OSA Student Chapter is sponsoring the lecture. For more information, go to the SPIE/OSA Student Chapter or contact Javier Concha, Ph.D. candidate and SPIE/OSA Student Chapter secretary, at jxc4005@rit.edu.